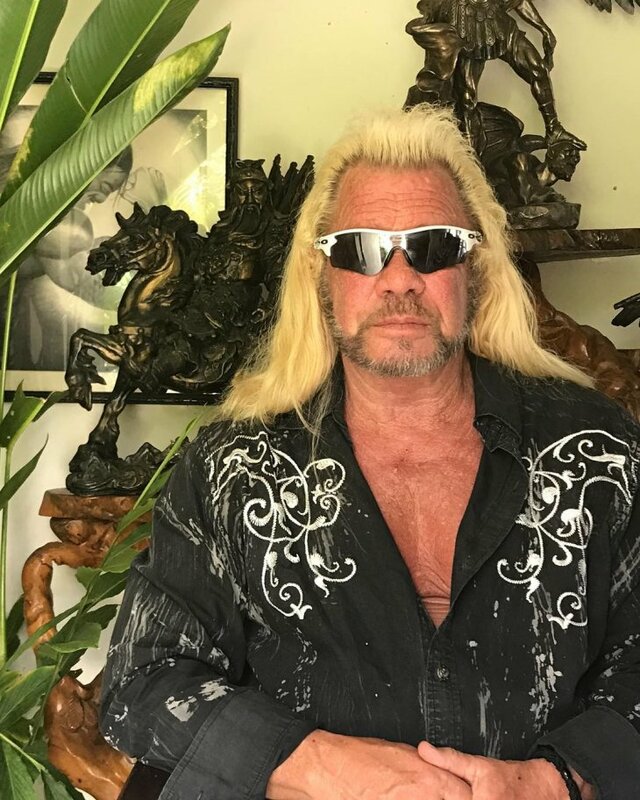 Who could have imagined that bounty hunters from the old west could turn into such well-known figures as Duane Chapman? 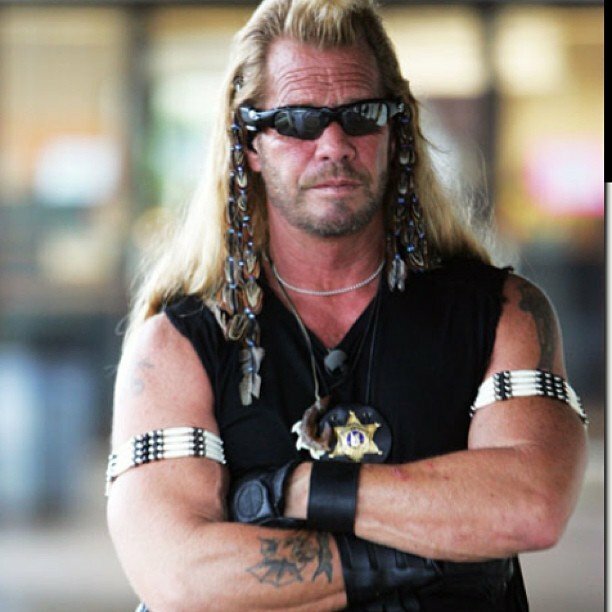 He went from being a regular dude from Colorado, to having a prominent career as the star of the reality show Dog the Bounty Hunter. And it all started when he caught a fugitive, Andrew Luster. Well, it turns out that Duane and his wife, Beth, are not the bounty hunters that we remember when the show was airing. A lot of things have been going on in the lives of this famous and beloved couple. Luckily, we have all the details covered in this article. Let's take a look! 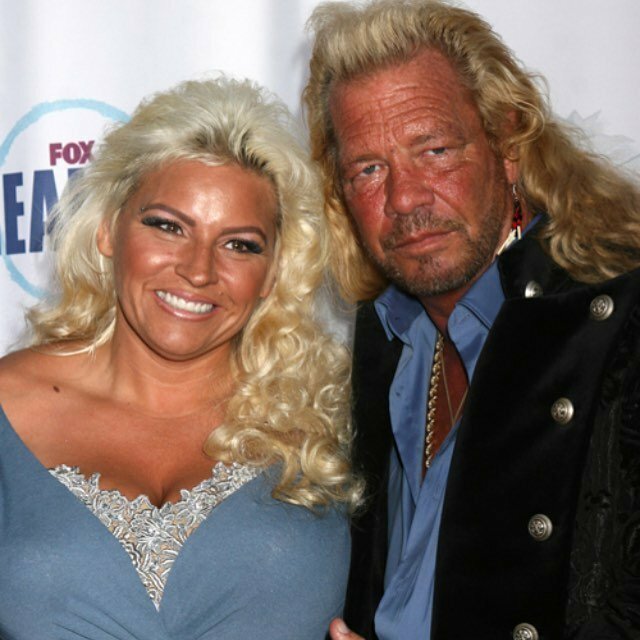 Duane Lee Chapman was born on February 2, 1952, in Texas, the United States, to Wesley and Barbara Chapman. From a humble and hardworking family, Duane was raised along with three younger siblings, two sisters, and a brother. His father, with English descent, was a welder and his mother, Barbara, was a pastor for the Assemblies of God and had German origins. Despite being born into a good family with values that were based on the spirituality and the Bible teachings, Duane was known to be very rebellious. His bad attitude led him to several problems with the authorities - like the instance in 1976 when he was found guilty of first-degree murder - but don't worry, we are going to talk about this later on. 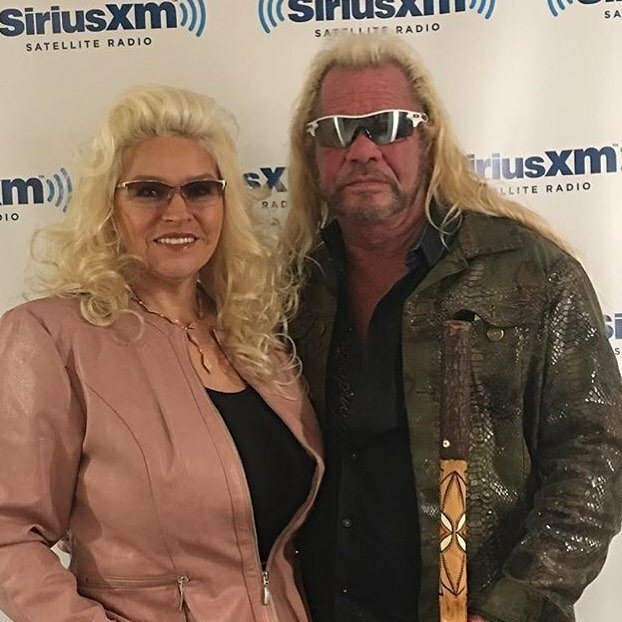 Is Duane Chapman Native American? 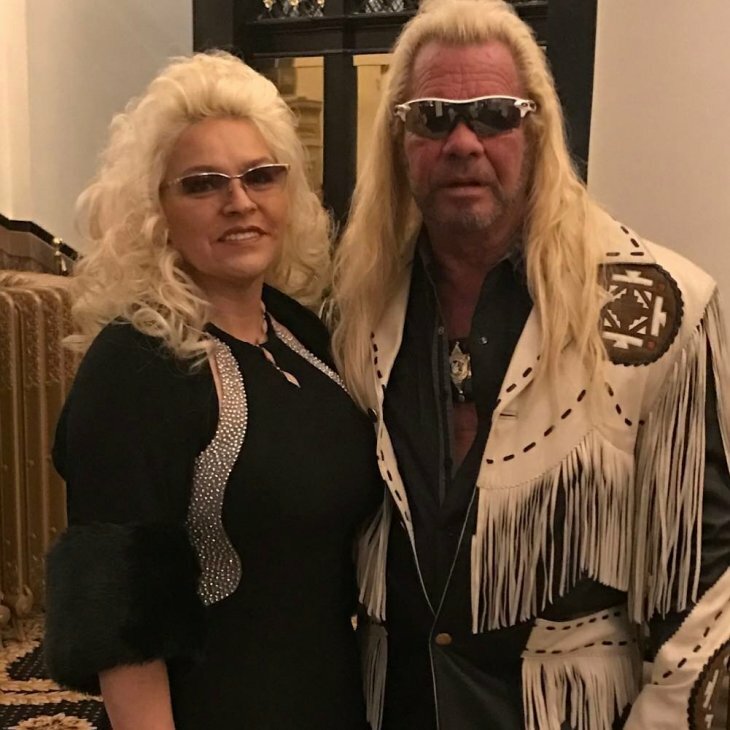 For those people who know "The Dog" and have seen his TV show along with his wife, you have undoubtedly noticed that Duane usually dons colorful clothes that are very similar to the customary attires worn by the Native Americans from the United States. However, it has been proven that Duane and his family do not have Native American descent. It seems that his apparel is just part of his fashion style. 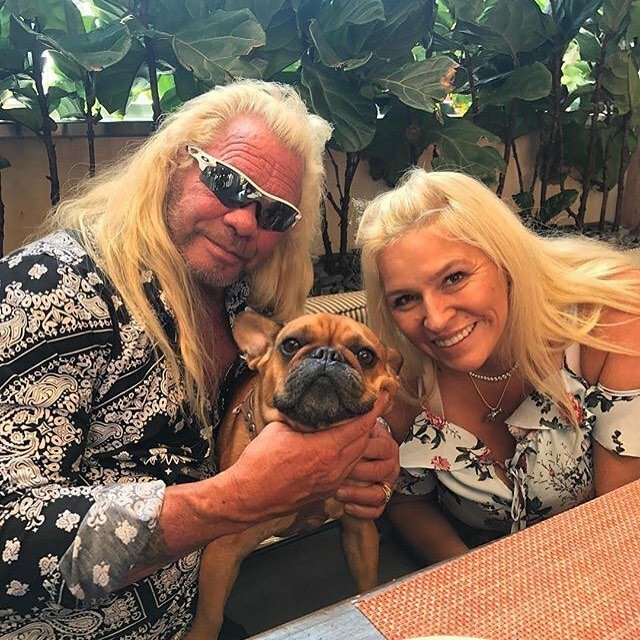 As mentioned in a previous point, Duane Chapman did not have an easy upbringing, despite all the teachings and values that his parents tried to instill in him. He was always known to be a problematic person, particularly during his teenage years when he got into many problems with the law. 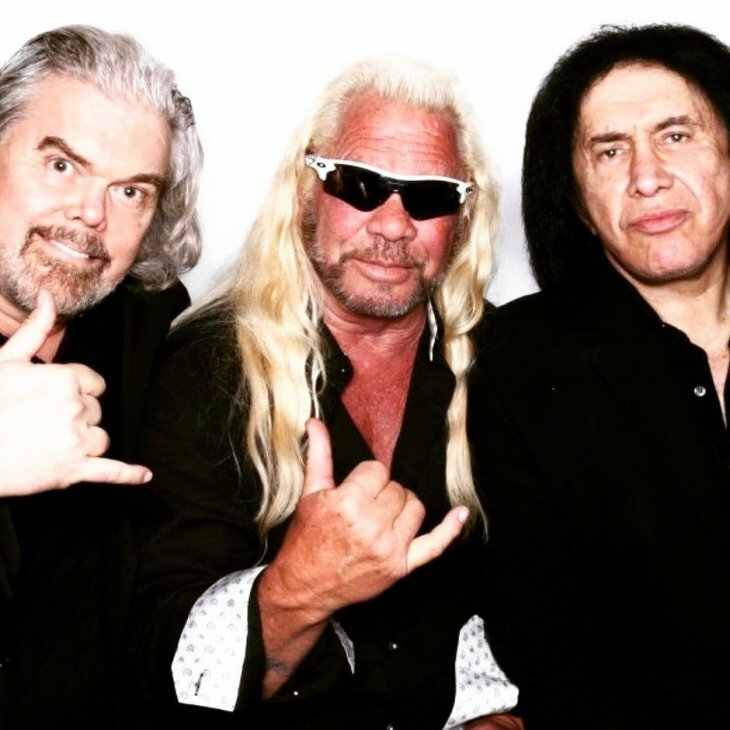 It all started when he got involved with a gang of road hogs called "The disciples of the Devil." Wow! Just the name says it all! The events in 1976 truly changed Duane's life. Duane got involved with drug dealing, and once went with a friend to negotiate the purchase of cannabis with alleged pimp and drug dealer Jerry Oliver, age 69. While he was waiting in the car, his buddy accidentally shot and killed Oliver. Chapman was then found guilty of first-degree murder and was sentenced to five years in Texas State Penitentiary in Huntsville, Texas. His time in jail was more like a period of reflection, and Duane decided that he had to make a drastic change in his life. He acted as the warden's barber and did fieldwork, which earned him a very respectful position. During his incarceration, one of his friends inside the prison was sentenced to a period in solitary confinement but tried to escape by hitting a guard and making a run for it. Duane saw the guards in the towers pointing their rifles at the inmate, so he ran after him because he didn't want his friend to die. He managed to tackle him down and allowed the guards to handcuff the fugitive, which led a guard to say, "Good job. Put him up, bounty hunter." The Correction Officer congratulated him for his deed, and the whole situation inspired Duane to become the bounty hunter we all know. Chapman started off as a bounty hunter after completing a year and a half in jail for the five years he had to fulfill in the first place. Apparently, his sentence was reduced, but little is known about this. When Duane was released from jail, he had his first chance to catch a fugitive when a judge offered him the opportunity to lower his support debt owed to his ex-wife. During this period, Duane realized that he had a natural talent for this type of work. Perhaps, this job is rather unusual to you, but the work of bounty hunters began in the late 19th century when there were complications to maintain public order in the United States. During this period, the government of the North American country decided to create bounty hunters to bring the criminals of the time to face justice. What a smart way to make things easier! 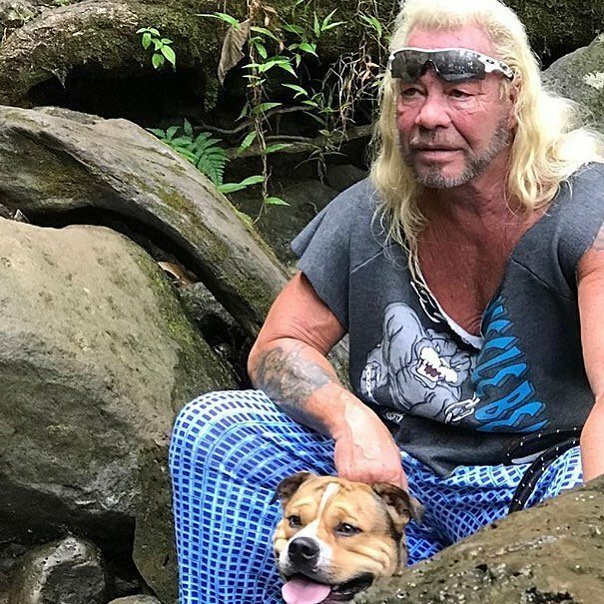 In modern times, Duane Chapman works as a bond officer, a position that allows him to charge a percentage for each fugitive he traps in the name of the law. His first big catch was presented in 2003, when a criminal named Andrew Lustre was accused of multiple sexual assaults and was sentenced to 124 years in prison. Luster decided to escape from justice and not comply with the sentence. This news spread throughout the United States, and upon hearing the news, Duane decided to join the search for Luster. Chapman and his "hunt team", consisting of his son Leland and Tim Chapman, flew to Puerto Vallarta, Mexico, where Luster was allegedly living under an assumed name. Despite Duane's incredible effort to trap Luster, he was imprisoned in Mexico along with his son Leland and Tim on their way to California. Duane had succeeded in catching Luster in Mexico and intended to return him to the United States; however, after crossing the border illegally, Duane had to spend some time in a Mexican jail. Despite the fact that he had spent a short time in prison in the Latin American country and had become a fugitive there, Duane instantly became a public figure in the United States. After his episode with hunting Luster down, Duane gained a great deal of recognition from the public and the media covering Luster's trial. 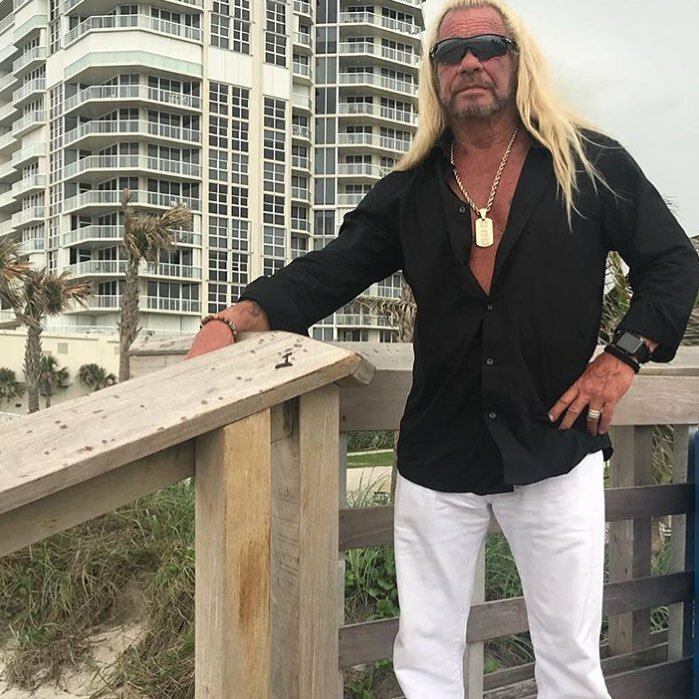 Duane went to different television programs, including talk shows, and after a while, a renowned television channel decided to produce and create his own reality show to highlight the life of Duane, the bounty hunter. 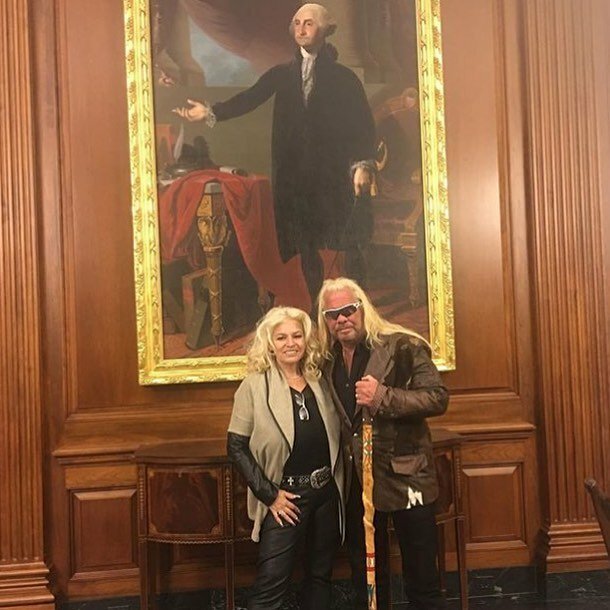 His appearance as the bounty hunter on TV was in 2004, with a program called Dog The Bounty Hunter. The program showcased Duane's life and all the work he did to catch different fugitives sought by the law and the authorities. He also received support from his family who worked with him, mainly from his wife Alice Elizabeth "Beth" Barmore, who he started a relationship in 1995, and tied the knot with in 2006. After spending decades working as a bounty hunter, Duane gave his opinion on the increase in crime and waves of violence that have occurred in California, like the recent shooting at Borderline Bar & Grill that left 12 fatal victims. According to Duane, this new surge has come about due to the new reforms that have been implemented by the government of California. Throughout the years and the many difficulties that Duane has had, his family is the most important thing in his life. The most valuable members of his workgroup are his wife and children. In fact, it is known that all their children, and also their nephews and grandchildren, participate in bounty hunting, which already functions as a family business. 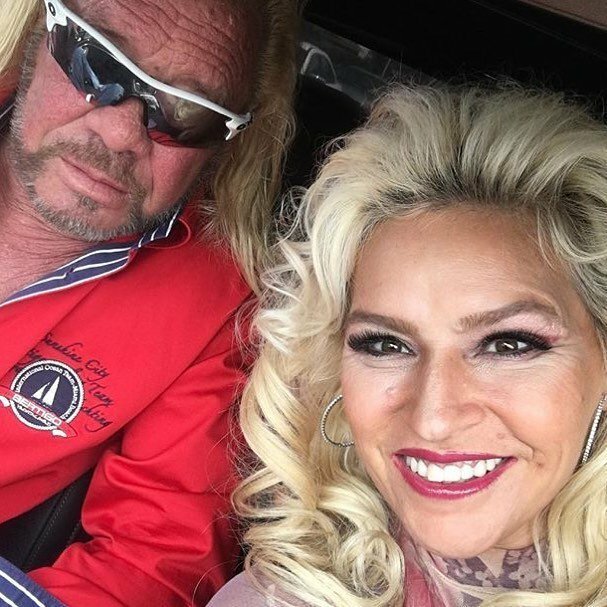 Duane Chapman is a public figure who has made many mistakes in his life. Without a doubt, he is a controversial person who is always in the eye of critics. However, despite all the stir that he has created throughout his years as a bounty hunter, Duane is recognized as a person who upholds the law and the benefits he brings to today's society. Duane had remained out of the spotlight for some years, and he may not have a successful TV program anymore. However, he's still hunting bad guys down, and he had his comeback as a bounty hunter when he announced that he was joining a chase a couple of months ago. His focus at the moment? A 26-year-old man identified as Shawn Richard Christy from Pennsylvania. Christy presumably stated he would like to 'put a bullet' in the head of the President of the United States, and he announced it through a now-deleted Facebook post. Christy allegedly threatened both the highest authority of the North American country and John M. Morganelli, the district attorney of Northampton County. Following the Facebook publication, a federal warrant was issued for Christy’s arrest. Authorities arrested the fugitive in a wooded area of Mifflin Township, which is a town of about 6,000 inhabitants in Richland County, northern Ohio. Chapman had previously said he had a very hot lead on the fugitive's location. He even delivered some messages to him, but sadly for our favorite hunter, he couldn't get him before the police. As many of you might remember, medics diagnosed Beth with stage II throat cancer in 2017. 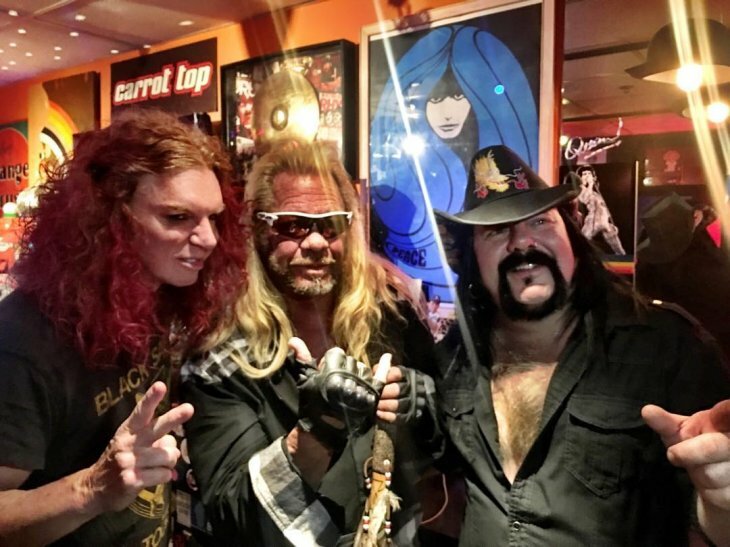 Back then, the couple even decided to share the grueling experience in a two-hour special series called Dog and Beth: Fight of Their Lives, which was aired in November 2017 on A&E. Beth had to undergo a 13-hour surgery to have the cancerous tumor removed from her neck. Two months after the couple announced the news about Beth’s diagnosis, they received a life-changing phone call, informing that she showed no signs of cancer. However, after a year of the cheerful announcement, the terrible illness is knocking at her door again. On November 27, the American-Italian bounty hunter rushed to Cedars-Sinai Medical Center in Los Angeles. 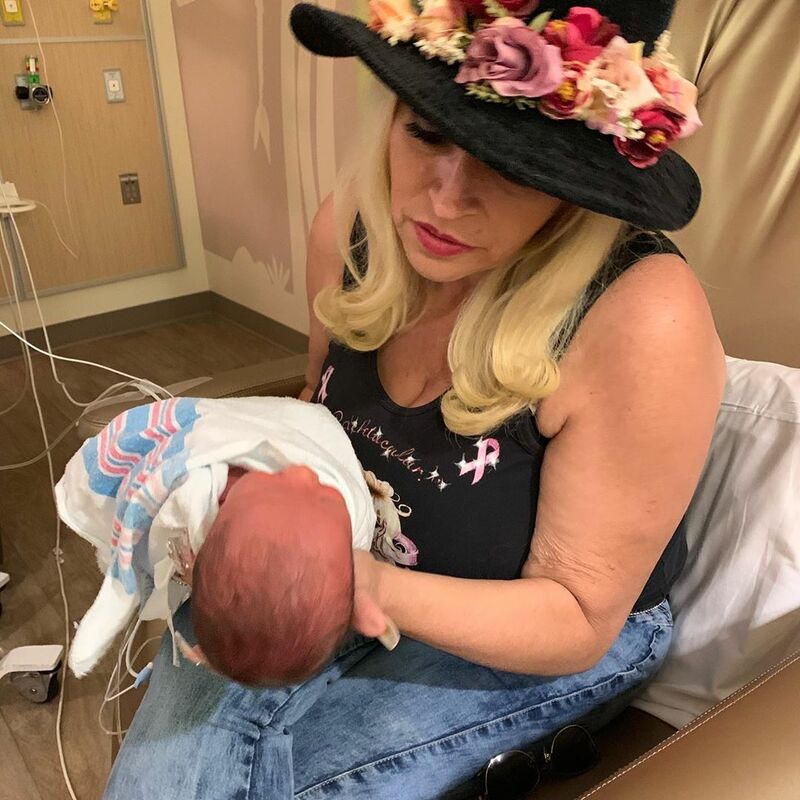 Chapman spent the previous night with difficulties breathing, so they decided to go to the hospital. She was promptly hospitalized as she had a life-threatening blockage in her throat that was obstructing her airways, thus, impeding her breathing. Beth needed to undergo an emergency procedure to remove a large mass that doctors later determined was the return of her throat cancer. But despite the surgery she had, doctors revealed that her cancer has spread from her throat to her lungs. The family's lawyer had previously said that it was something serious, and now we know how bad it is; the diagnosis is not rosy at all. "They say cancer follows the path of least resistance, so it goes downward. Half of her lung was full of water," explained Duane to US Weekly. "She’s like, 'here’s the casket I want, and here are the flowers.' I said, 'Beth, don’t say that.' And she said, 'What? You don’t want me planning my funeral? Well, I’m going to.' And she’ll say, 'You have to face the facts.' But I don’t want to." "She told me, ‘you’re so damn stupid. If I die, you’re going to lose the farm.' And I said, 'don’t you dare say that,' and she said, 'well, it’s true!' and I said, 'Beth, we don’t even have a farm.'" The Chapmans' situation is by no means easy, but despite the devastating news, they are all getting by through their faith, crying and praying with Beth. "Faith is probably the number one thing in our lives, no matter what we’re faced with. And the Bible talks about having faith as small as a mustard seed. And that’s not much… And I thank God that we had at least that much faith to get her through that." When you know the end is near, you want to spend as much time as possible with your loved ones, and that is precisely what Beth is determined to do. The Colorado native decided to take a break from her treatment this week to stay with her family during Christmas time. The Chapmans' traditions for this holiday include going to the theater and "Churchill's for dinner," as she wrote on a post. Beth is not letting the disease stop her from living her life. She frequently shares positive quotes to her various social media accounts, encouraging her fans and her family, especially her husband through the process. There is more! 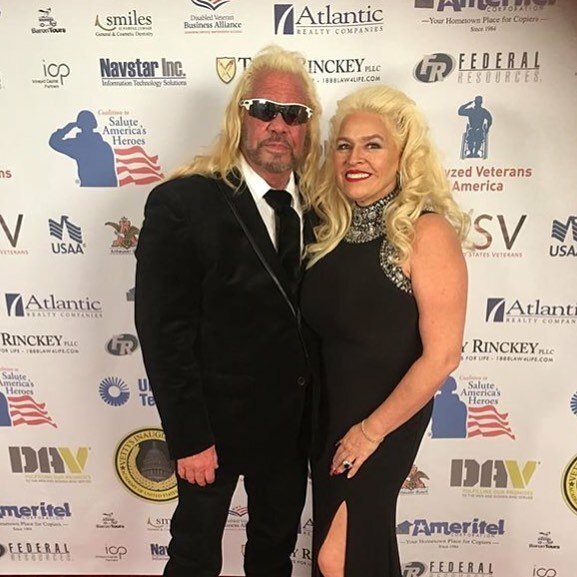 She and Duane are currently in the process of creating their newest reality show titled 'Dog’s Most Wanted,' where they will be chasing “bad guys” and bounty skippers and, at the same time, trying to fight the grim reality of cancer. They also recently welcomed a new grandson, an occurrence which brought some sunshine and happiness into their lives. Only time will tell what will unfold in Beth and her husband's life, but we hope the best for her during these tough times. Did you know all these intriguing details about this pair of bounty hunters? Let us know your thoughts in the comment section, and share this article with other fans of the couple so that they get to know what's going on with our favorite TV personalities these days. Until next time! The Duchess of Sussex was active on her blog, The Tig, and one time she interviewed a real Princess. She also mentioned her future sister-in-law Kate Middleton. What a coincidence! Let's find out more! Prince George will be the King of England after Prince Charles and Prince William, but he gets to enjoy his childhood for now. Part of being kid is going to school, and His Royal Highness has a cute nickname from his classmates. Let's find out what it is! AmoMama creates engaging, meaningful content for women. We collect and tell stories of people from all around the world. We firmly believe that the story of every human being is highly important and provides our community with opportunity not to feel alone in their feelings, dreams and faith.